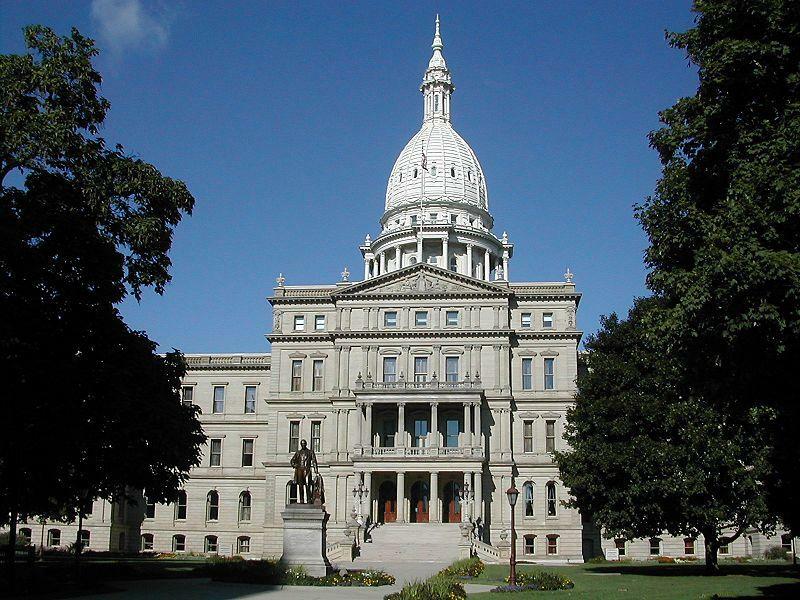 The Michigan legislature will have more than 24 billion dollars to work with as it gets ready to kick off its budget process in 2019. That’s the finding of economists and state officials as they met at the state Capitol Friday. As part of the weekly series MichMash, Jake Neher and Cheyna Roth talk about the political implications of that number. Michigan Governor Gretchen Whitmer is wasting no time in her new role when it comes to making policy changes. She has signed a number of executive directives hitting issues such as water contamination and government ethics. And she’s asking new Attorney General Dana Nessel to review controversial laws approved by the Legislature and former Governor Snyder during the contentious lame duck session last month. As part of the weekly series MichMash, Cheyna Roth and Jake Neher say it might be a while before it’s clear how Republican lawmakers will respond to Whitmer’s actions. We’re beginning to get a clearer picture of what state government might look like under Governor-elect Gretchen Whitmer. She named a number of top cabinet positions this week. As part of the weekly series Mich Mash… Jake Neher and Cheyna Roth talk about how these picks might affect some of the biggest issues facing Michigan. The Michigan Legislature’s contentious and chaotic lame duck session is done. But the stark partisanship on display these last four weeks in Lansing could have lasting effects on state government. As part of the weekly series MichMash… Jake Neher and Cheyna Roth talk about what that will mean as a Democrat gets ready to move into the governor’s office.